SDP Builders | Are you in need of a new bathroom? 10 Apr Are you in need of a new bathroom? If your home is your castle, then the bathroom is an oasis of calm, an in-house spa. A place to unwind and reflect: the bathroom is that part of the home where you go to have a little me-time. Whether you’re getting ready for the day ahead, getting scrubbed up for a night out, or lying back for a luxurious soak at the end of it , your bathroom is not just a place to refresh your body, but also your mind. A bespoke bathroom allows you to create an aesthetic that is uniquely your own. At SDP we treat every project: we strive to create a bathroom that is exactly as you imagine it. So, will a spacious walk-in shower catch your eye, powerful enough to leave you refreshed and rejuvenated, with a softer flow too for those lazier days? Do you dream of a deep, luxurious, standalone bath? If there’s room, go for both! Whatever your ideal bathroom, whatever you have in mind, SDP have the expertise to ensure that the finished article lives up to your expectations – with bubbles on top. 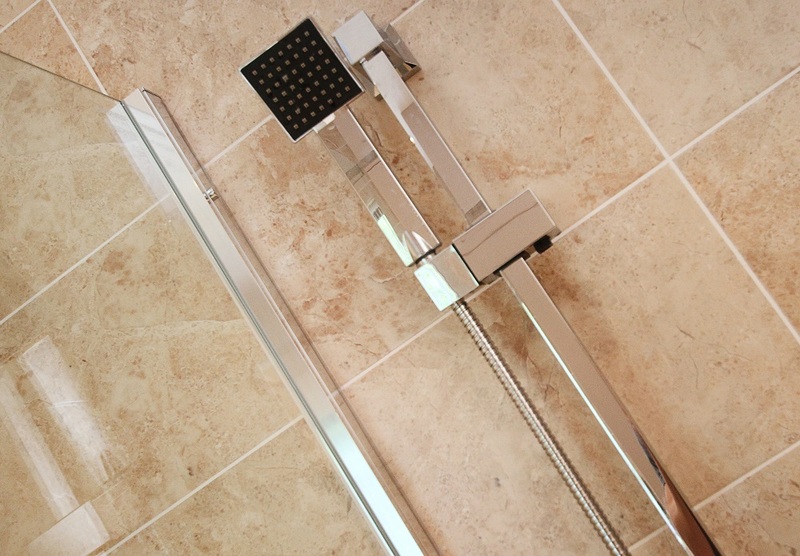 WHY CHOOSE SDP FOR MY BESPOKE BATHROOM? With over 25 years experience in the industry we have established a reputation for consistent excellence and attention to detail. The words of our previous clients tell you all you need to know about the quality of our work.